Graham Shipley is Professor of Ancient History at the University of Leicester. His work concentrates in the Late Classical and Hellenistic periods, and its main geographical focuses have been, first, the island of Samos and, more recently, the Peloponnese (especially Sparta and Laconia). He is a former Chair of the Council of University Classical Departments (CUCD) and of the British School at Athens Sparta and Laconia Committee. 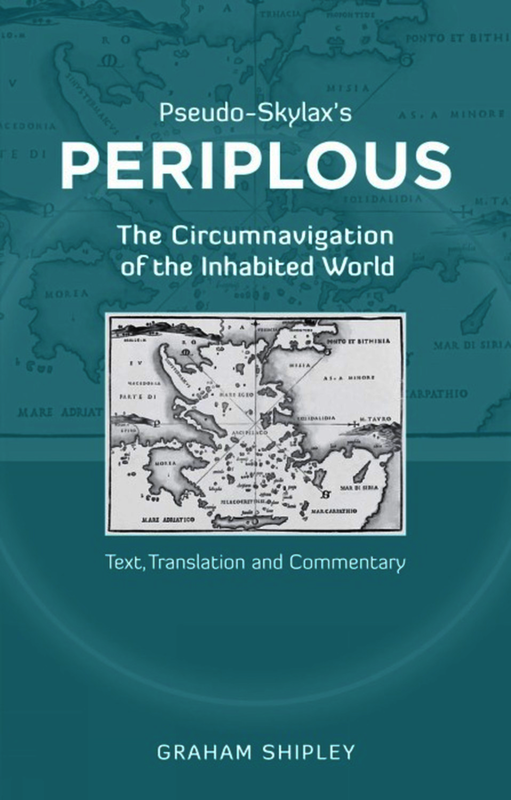 His many publications include The Greek World after Alexander: 323–30 BC (2000), shortlisted for the Runciman Prize in 2001, and The Early Hellenistic Peloponnese: Politics, Economies, and Networks, 338–197 BC (2018).